Stock Design specialises in quality design products and accessories for your home. A veritable treasure trove of contemporary design! 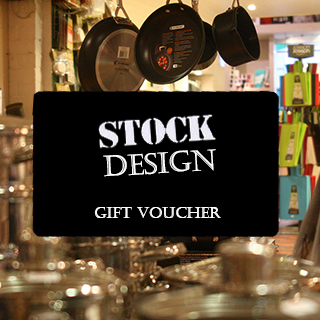 How it Works: Use this gift voucher on AllGifts.ie to order gift cards for use in the Stock Design store on South King Street, Dublin 2. Or you can swap this voucher for any other gift or voucher listed on AllGifts.ie. Stock Design gift cards are posted out free of charge once ordered. 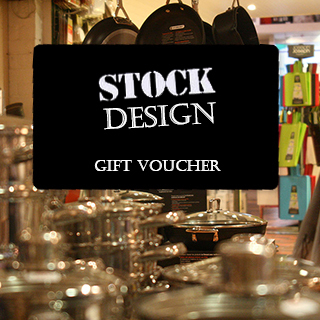 Stock Design vouchers are available in any denomination from €25 and upwards.